looks like your standard storage facility, and they have great prices. Friendly staff. Great service. Units are not climate controlled so dampness could be a problem. Best value for what you get. They called to verify when I would be coming in and had everything set up for me... even offered the use of their truck. 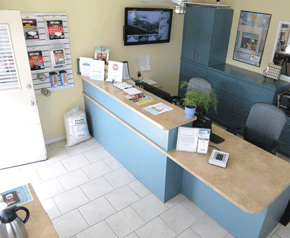 Facility is super clean, well maintained, easy access and employees are really friendly and accommodating. The whole thing the price the location customer service the cleanliness was excellent. the only thing I disapproved was the gate hours . Didn't have any problems at all, place was affordable. Registration went smooth, facility clean, and looks safe. Customer service was good. Straightforward instructions on alarm, facility rules, etc. Staff was friendly and helpful. Space was shown prior to renting and was offered to see other spaces if unsatisfied. So far everything is good. Unit was available upon arrival! easy to check in and out! Check-in was fast and friendly. My.only beef is that the fate lockout time is 6:45 every night. Wonderful staff. Lindsay was very nice and accommodating. She offered me a tour of the space before I purchased, which help me weigh out my options. Excellent price too! Hreat experience over all, the front office was friendly and accomodating! My first time needing a storage unit i knew nothing about how it works, they were really helpful and gave me andwers to all of my questions. Nice place and gOod customer service..
Clean areas, nice customer service people. Good place clean easy make every thing clear and simple and CHEAP!!! 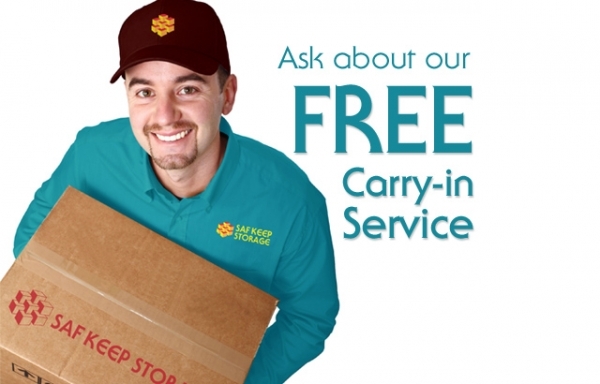 Customer service on point.very clean storages units. Small, quiet space. Extremely friendly staff. Out in the middle of nowhere, but very secure! great experience, the gentleman that showed me my unit and explained rules etc was very friendly helpful and they were more then accommodating during my move in! The manager nice and helpful, the rest of the stuff are helpful too. No complaints yet, so far so good. Overalls good service. No hassle! We paid $71 a month for a 5X10. But there seems to be a lot of questionable characters hanging around. Great experience. The only thing was that I called to get some information and was told that I would get a call back but never did. The people here are great to work with and so far I have only on complaint. The ad was misleading so I will have to find another storage space. 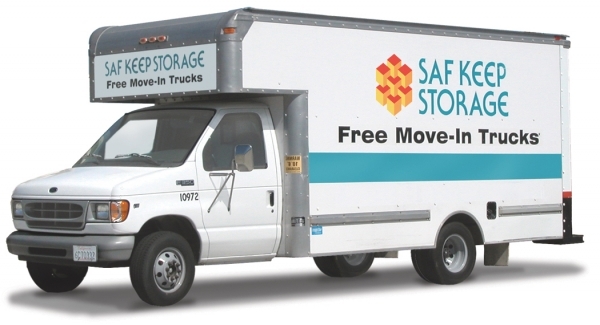 When i went the first time I got impressed about how clean is the storage and also the security and the best thing is they can offer you a free truck to move. Great place! Friendly customer service the storage is very clean and secure. Very clean and secure, employees are very friendly. Very professional, clean, and safe! I had an excellent experience here. The customer service agent was friendly and cheerful and that really made my day. Getting everything set up was painless and easy. 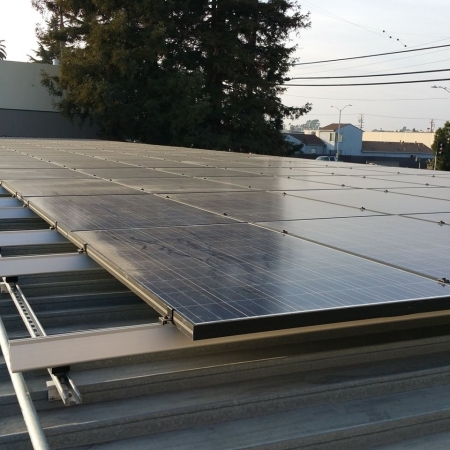 The facility looks well-secured and maintained. Found them through a "best price" search. They came up very cheap and although that deal was a glitch, they honored it for a year. It's worth driving the extra miles for great service. I stored here because of an introductory price: their regular prices are terrible. The storage folks have friendly customer service but i don't like the feeling that they are scoping my stuff. For some reason the gate also involves a creepy robotic voice. Otherwise convenient to get to, with easy access hours. Rented here because of a cheap 2 month deal. Can't help but get a weird vibe from the employees, though people are friendly enough. Convenient location. Entrance/exit gates talk to you in a strange robotic voice which is oddly creepy and seems unnecessary. Kristina- We are so sorry to hear that you did not receive great customer service from us. Our truck was out for service the week you moved into the facility and was not available at the time. 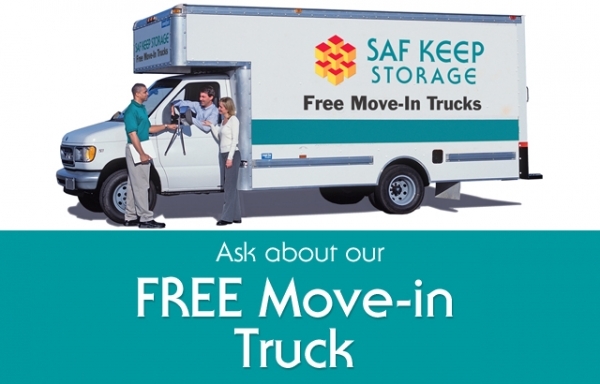 To make it up to you, please feel free to use the truck for free at the time of vacate, just contact us in advance! They offered a van for new customers. When I called to reserve it, no one called me back. Finally went to storage and they said 2 week waiting period. Had to rent a van from uhaul. Not good customer service. I was shown different options and sizes , area was clean , well lit in the evening.. 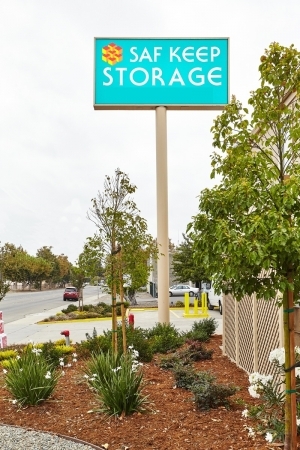 Hands down the most affordable storage in the east bay - I saved over $100 a month by switching to there from a previous storage facility. Their management team is friendly, professional, and very helpful. They clearly wanted to really help you get the best deal possible, and worked with you make it happen. The staff is so nice and the space is clean and well maintained. The price seems a bit high for hayward which I didn't find out until I got there and paid for the promotion and the rate will triple in 3 months. Nice staff, good space, price was reasonable. It would have been nice to know the gate hours when setting up. I got a storage here because it said flexible hours, yet they only have gate access about 12 hours a day. I was also supposed to get a rebate through the online company that led me to them but it's bogus and the links error. Do I have time to call...no. Very happy with the price. Found the cheapest around me nice place. Very pleased. I'm pleased! Only wish it were climate controlled. This is my first time renting a storage unit, so I don't have much to compare my experience to, but I feel confident with the decision I've made to store here! The staff were very welcoming and thorough with me, and I didn't have any concerns about what I was seeing. My only complaint is I wish for climate control, and for the ability to lock my space from the inside. I've got to go in to reorganize the contents of my life, and it would be nice to feel totally safe while in there doing the work. Place is clean and organized. Staff are courteous and knowledgeable. Make sure you know the price point before you sign up. The guy that checked me in was very nice. He explained everything and answered all my questions before I even could ask them. Best customer service ever! The location is very convenient for me and the price is reasonable. The staff was very friendly and knowledgable, no problems whatsoever. i just moved in yesterday but so far my impression is great. It is a clean unit and looks safe! Ryan- Saf Keep Hayward extends its sincerest apologies for the flooding in your unit. Our next door neighbor did not provide the necessary upkeep to their culvert which prevented the rainwater from draining properly and overflowed onto our property. We have since addressed the issue and are confident that this will not happen in the future. I've only had my things there for a week, so it's early to give a review. This place is nice and clean and it appears to be very safe, which is important to me. Also very accessible whenever I need to come in. 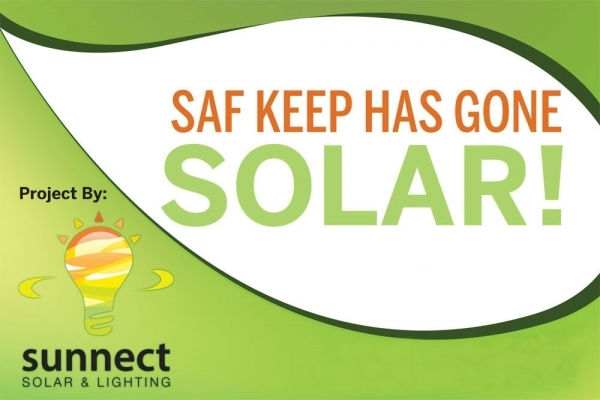 The staff was friendly and very informed; they made me feel comfortable. I always felt safe when I went to my space. It was clean and when I had a problem with my lock, they helped me and were very nice about it. The place has many amenities, like a free truck to use to move in. And the place has "good energy." The check in was easy and fast. I was very late checking in on my reservation Luckily It was still available. Customer Service was very nice. 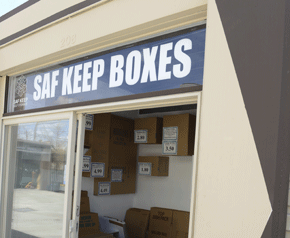 Saf Keep Self Storage is a great place when you're in need of a reasonable and safe place to store your belongings. I would highly recommend Saf Keep Storage to others. 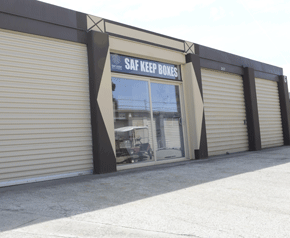 The day I went to Saf Keep Storage to get a storage the young lady was very helpful and professional. It didn't take very long for the paperwork to be completed and me obtaining a storage unit. The unit was cleaned and ready for me to store my belongings. Recently I needed a larger space and switching was very easy. I would highly recommend Daf Keep Storage to those I know and those I don't know. Very busy. Customer service was still good even with 2 workers and the crowd of people. So glad I went here. It included help for 30 minutes of help at move in! Great pricing, great customer service, great everything. Hi Antonio- We are glad you enjoyed the discount given at move-in. The rate you received was a move-in special and like all good things, they must come to an end. 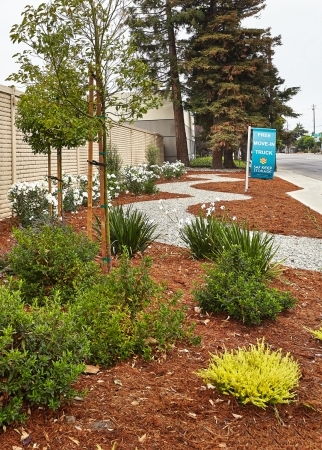 We offer competitive rates, great specials and it the rate you received the lowest in town. 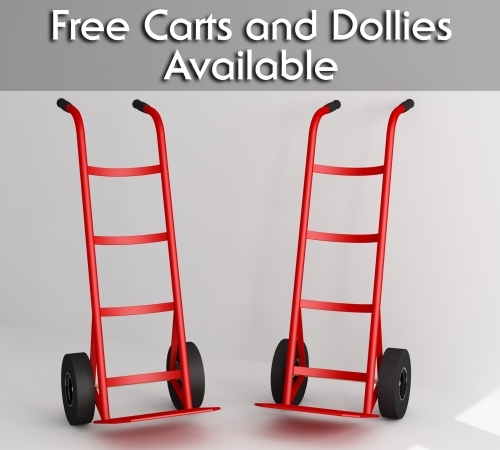 We have different sized units that might fit your budget better! Please call our office; we will gladly assist you! Great facility and staff who provided excellent customer service. Staff was very attentive to my needs over the phone after I made an online reservation. They were fast, friendly and affordable. 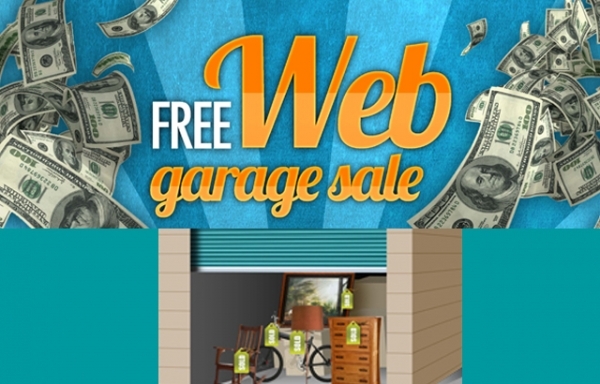 No hidden fees or gimmicks. We had a sudden and unexpected need of a storage unit. We had less than 10 hours to find a storage. We were able to find their facility website quickly and easily and was able to reserve the last storage unit in the size we needed. They even called us in the morning as soon as they opened to follow up with my reservation. The rate they offered us was the same rate we signed for. They made the transaction very smooth and they were very friendly. They didn't have any hidden fees. They even gave us a discount on packing supplies and a lock since we were obviously unprepared. Customer service was great abd i believe i got a good deal. This was the cheapest storage I found. It was a good experience First time renting a storage unit Customer service was excellent Marisol had great customer service skills. Good price. was very pleased with the help and the facility itself. I would recommend this facility to anyone & have done so already. I reviewed the facility on Yelp, which I never do. Excellent service, great prices, wonderful experience. Will never use another storGe facility except for this one. I was moving last minute. So they made the paperwork go very fast and they even had a moving truck available that same day. Very good price and very nice to work with thanks! Everyone was nice. I got a tour of the entire property before being shown my unit. Felt comfortable and safe leaving my items in storage. I experienced great customer service from Michael the manager. I appreciate the great deal and the somewhat convenient location. I also appreciate the security. Great experience, went in smooth and out smooth, no issues at all. I'm very satisfied with my service at the facility. Everything so far has been to my satisfaction. It was easy, clean and I feel very safe about storing my things there. The price is extremely competative, if not untouchable, and the staff is friendly. it was quick and easy to understand. the mangeris very polite. Good value in comparison with other facilities in the area. Easy online reservation. Staff was helpful and flexible in showing me my options. Registering was quick and easy and i like how their security is set up. Found a great bargain, room came up 1" short so they upgraded me for same price; easy to access just off freeway.